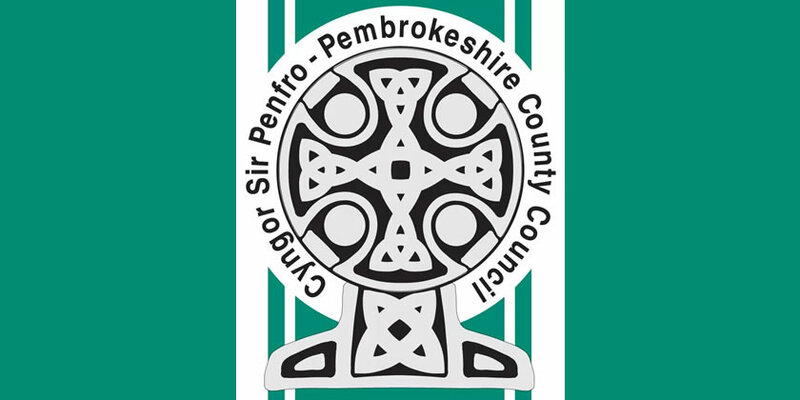 All 18 of Pembrokeshire’s Welsh medium schools have been awarded the Language Charter Bronze award at a special ceremony at Hermon Community Centre. The Language Charter was launched in Pembrokeshire in September 2017 and since then every school has met the targets required to receive the award. These included the setting up of a Welsh Council, appointing an Associate Governor who supports the aims of the Charter, informing parents and making sure all staff are aware of the aims and objectives. Schools across Pembrokeshire have worked closely in conjunction with the Urdd, Menter Iaith Sir Benfro, theatres and the communities to ensure Welsh is spoken outside the classroom, in the corridors, playground and in the community. Children have learnt about Welsh music, Welsh television programmes and apps that are available in Welsh. The Charter also aims to make pupils more aware of their history and culture. In September all schools will begin working towards the silver award which will emphasize the importance of embedding the strategies and structures that have been introduced this year. Pictured are pupils from the Welsh-medium schools in Pembrokeshire which have received the Language Charter Bronze award.